Never fear more hard rock is here as more Deep Purple favorites blow your speakers apart with the crowd pleaser Lady Luck from Stormbringer as well as the classic David Coverdale vocal ballad Soldier Of Fortune. A pair of smashes from Machine Head drive the album home with brilliant Mark IV versions of Smoke On The Water and the extended power rocker Highway Star from the 1972 classic LP. The late great Jon Lord gets a special showcase as well with his Woman From Tokyo jam, as the band jumps in on the familiar chord progression, making this another highlight listen of this rare live album. 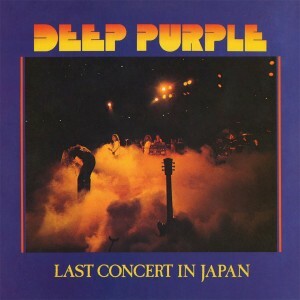 A lot of North American record buyers never got a chance to hear the original version of this final recording from Deep Purple’s Warner Bros. catalog, as the super rare album was only available for a very short time in Japan and overseas. 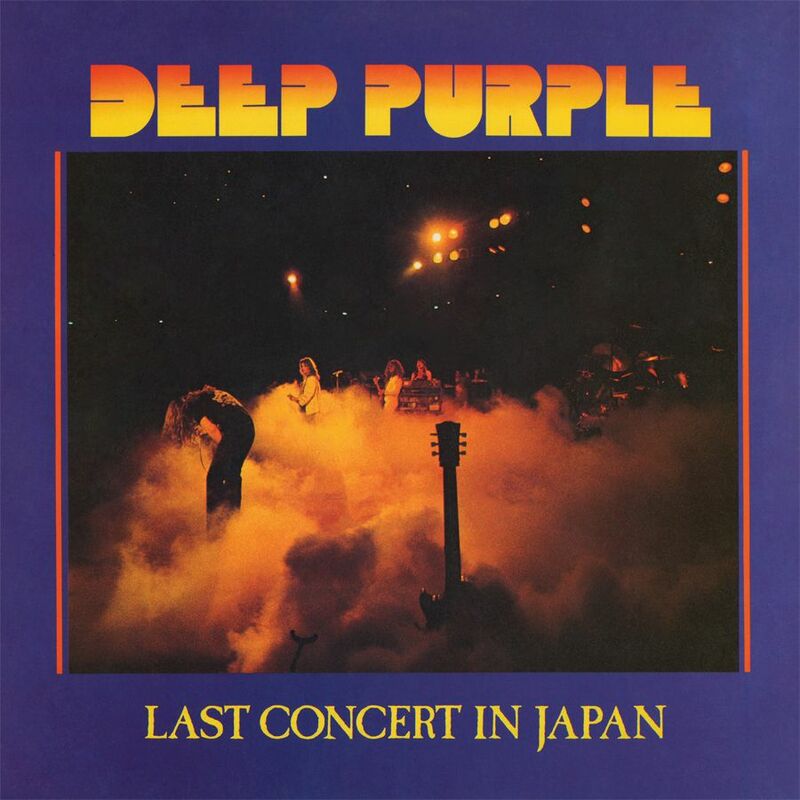 That is until now... Friday Music is once again very honored to offer another fi ne Deep Purple classic recording with the exclusive first time North American compact disc release of Last Concert In Japan. Impeccably mastered by Deep Purple connoisseur Joe Reagoso from the original Warner Bros. tapes, this amazing limited edition live document shows the legendary Deep Purple playing their most notable tunes from their much acclaimed catalog of hit singles and album. It is truly a rock ‘n roll artifact unearthed and finally realized for their huge North American audience.